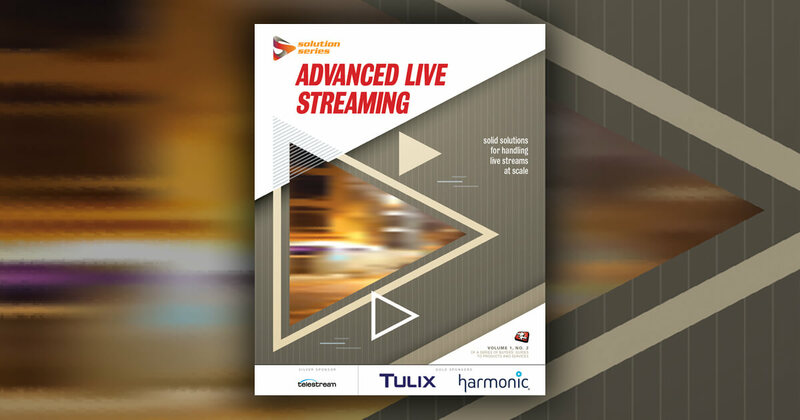 Spring is just around the corner, and that means its Streaming Media Industry Sourcebook time. In 2019, the Sourcebook is going to be more valuable than ever. This is a technical industry, and people with all manner of job titles turn to Streaming Media to help them make sense of it. Whether you’re a video engineer, head of OTT content, VP of marketing, or a videographer, Streaming Media has always been—and will continue to be—the world’s #1 resource for all things online video. This year, if your company isn’t selling solutions, you are part of the problem. From where I sit, professional services are the highest-demand billing item that vendors in our industry should be offering for 2019. There is so much broken in the video ecosystem that if you aren’t a company to which people can turn to fix things, someone else will be. Your marketing message this year needs to be one that offers proof and trust, not the next "shiny button." 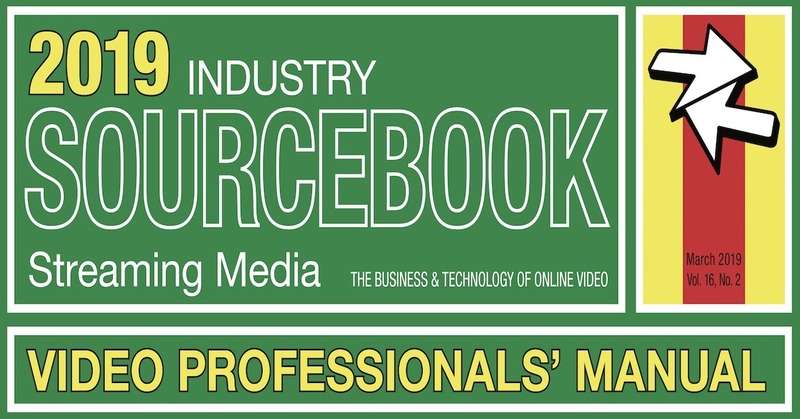 This year’s Sourcebook theme is the Video Professionals’ Manual—and just like StreamingMedia.com and the past 15 Sourcebooks, this will be the one-stop reference that the online video world turns to. Be in it in a big way. Be the solution. White Papers, Solution Series: Case Studies, display ads, and the Industry Directory—if you aren’t here, you are giving the market share to your competition. In addition to print distribution, it’s also available online and as a PDF download—just like a manual should be. I suggest your ads and sponsored content go along with our theme—use infographics, show charts and data, and share screenshots and product photos. Make it real. New for 2019, we are building a comprehensive chart of the companies in the Sourcebook with a minimum buy of a premium directory listing. That is how we’ll push all the vendors in this industry as The Streamverse. You’ll see that term and our list pointed to in print and online all through 2019. If you are there, you are a choice for buyers. Let’s build the best market strategy that will deliver results for 2019. 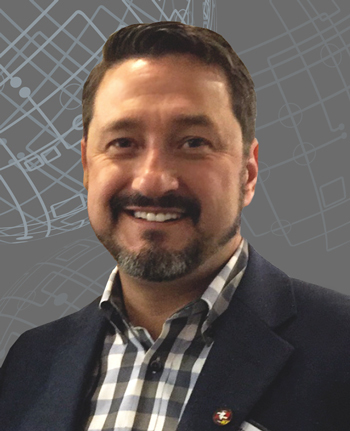 I do suggest we speak one-on-one, so please email me at joel@streamingmedia.com call me direct at 250.933.1111, or set up a conference call with your entire marketing team.